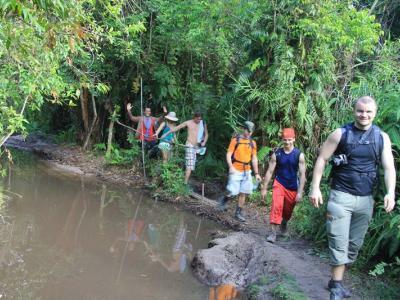 For Travelers with a yearning to get off beaten track, Adventure Loop Asia opens up whole a new day trip product of itineray with an adventure outdoor, let come with us to discover Siem Reap, Real Adventure, Real People, Real Cultures & Incredible Real Life Experience with our unique travel. 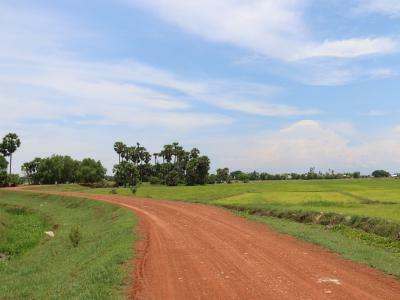 Explore Cambodia,over flat, mountain, off road, back road, potholes and countryside passes along local khmer villages, amazing landscapes and wonderful view of countryside. 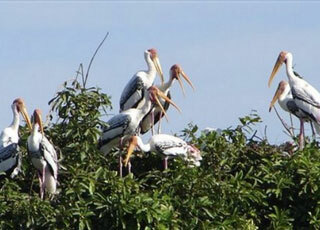 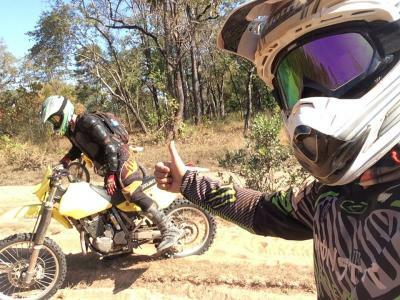 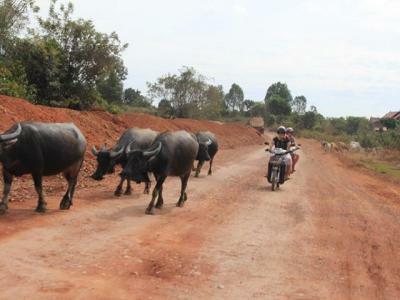 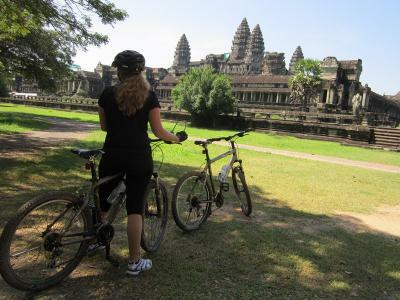 Adventure Loop Asia can designed for customized tour with any kind of tour type, Explore around cambodia with biking is one of the best way to get into insight through Cambodia which is enormously rich in cuclture, histories, custom, and great natural landscapes.